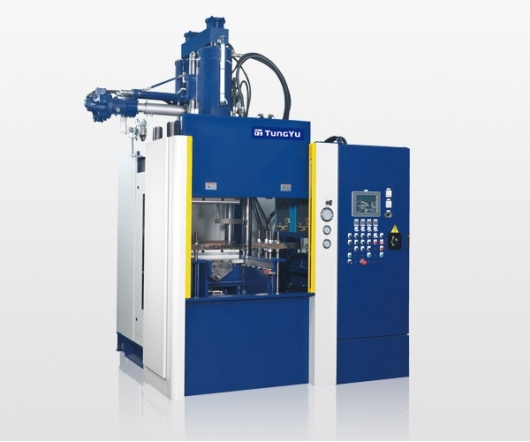 ●Main frame and injection unit equipped with linear transducer to ensure clamping position and injection volume. ●High efficiency mold vacuum system. ●Bottom heating platen moves out with mold to keep temperature. 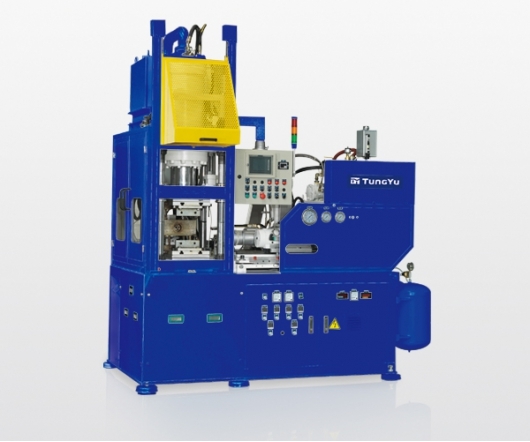 ●With mold safety design on the hydraulic system to detect the abnormal pressure before mold close. 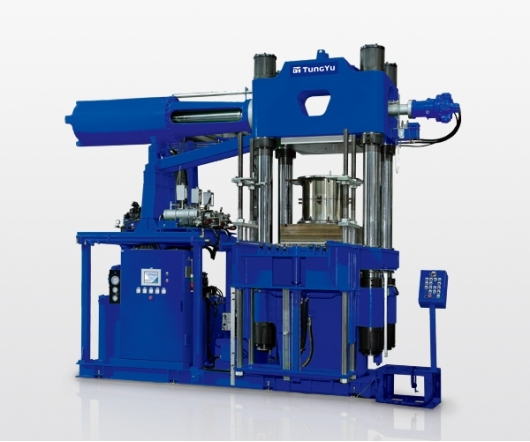 ●Horizontal injection unit to decrease the press height and suitable for premise limit. ●Suitable for bladder production to increase the bladder life and save materials. 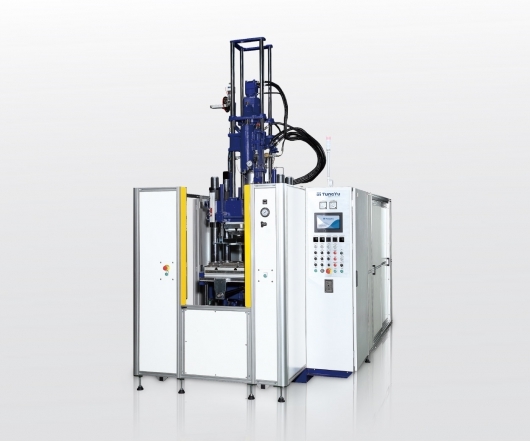 ●With FIFO injection design, save process time and increase productivity. ●Horizontal structure with ergonomic design. 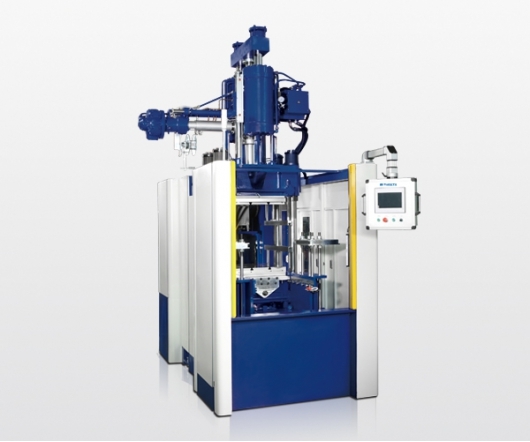 ●Vertical clamping frame with horizontal injection unit by side for easy mold changes. 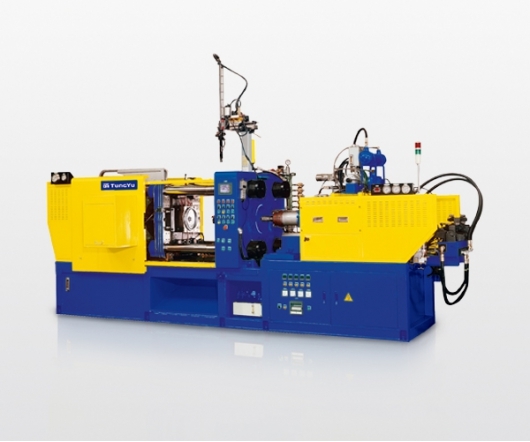 ●FIFO injection unit is more suitable for rubber with high sensitivity on temperature. ●Could operate with silicone and rubber to increase the utility. ●With material shortage alarm and mold safety design to prevent defective products and mold damage.